Hi there my lovelies! Hope you had a wonderful Thursday. 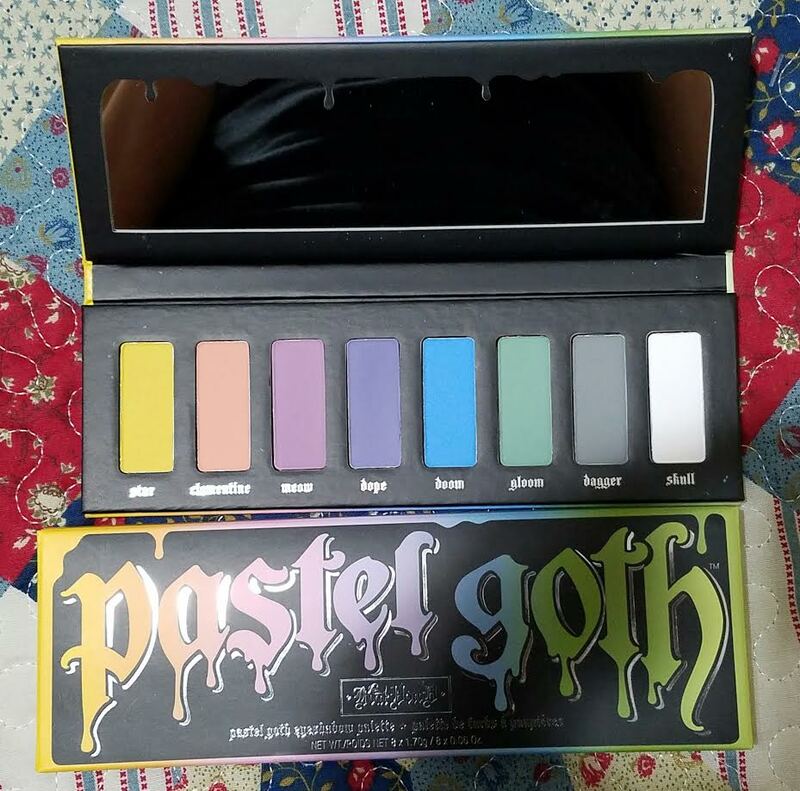 Have you seen the new Pastel Goth Eyeshadow Palette from Kat Von D? If not look no further. I got the chance to get hold of one from Sephora for $38 and today, I will share my review with you. Description: This is an all-new eyeshadow palette from Kat Von D with 8 pastel matte shades. The beautiful collection will allow you to create an endless rainbow of looks. It is paraben, sulfates, and phthalates. Verdict: This is a beautiful pastel palette with buildable color. This is beautiful palette is great for the Spring. The pigment is amazing. The shades are really blendable and can easily be “toned down” by mixing with the white color. The shades are nice but it’s just not for me. However, if you like the pastel colors this is a beautiful palette to own. Overall, Kat Von D did a wonderful job with the palette. 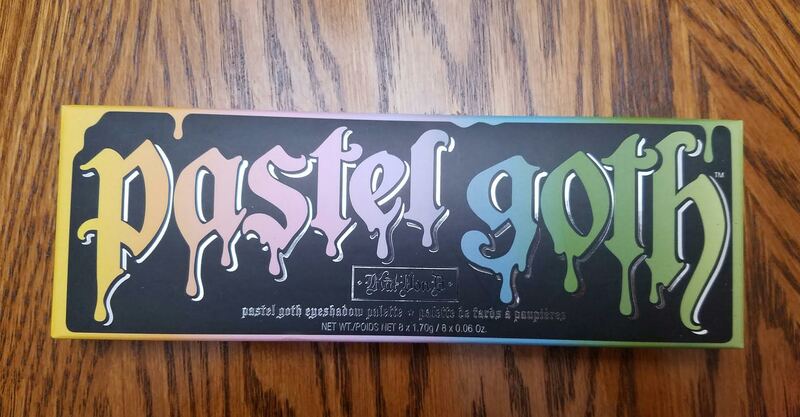 This entry was posted in Beauty, Beauty products, Uncategorized and tagged #PastelGoth, Beauty, Beauty Blog, Beauty Product, Beauty Product Review, blog, Blogger, Kat Von D, Lifestyle, Pastel Goth Eyeshadow Palette by allaboutme31. Bookmark the permalink.